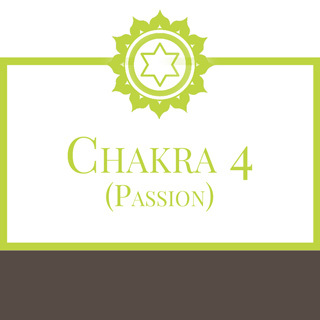 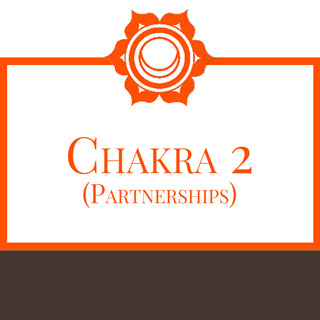 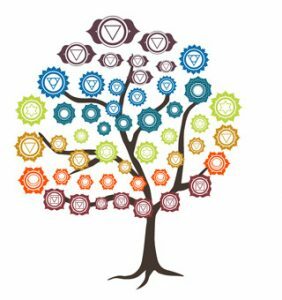 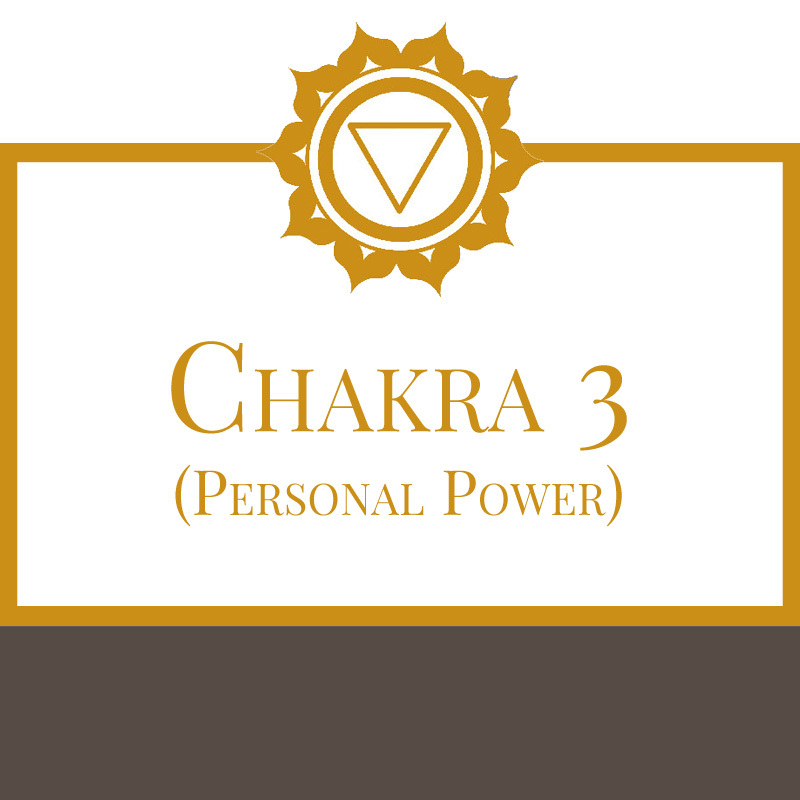 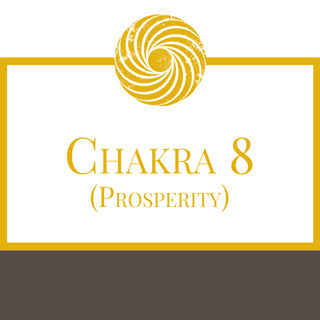 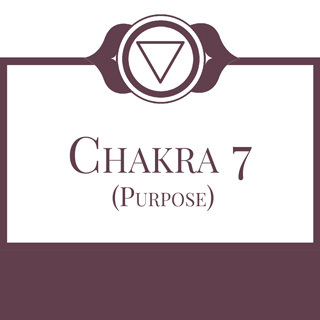 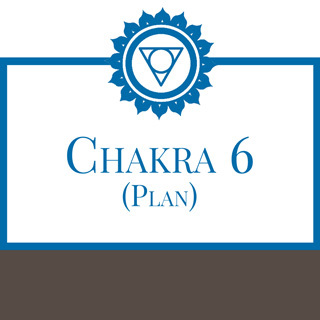 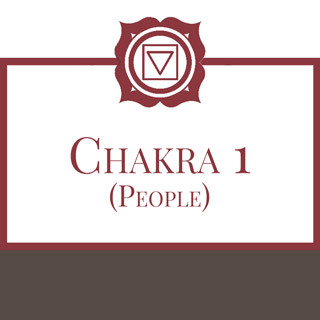 Using the Chakra System in Your Hands to Design a Business That Works for You in 90 Days or Less. 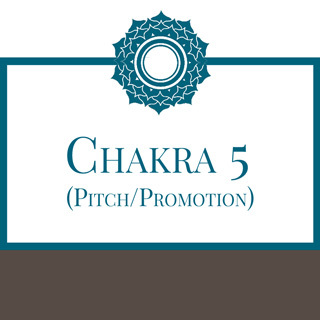 Welcome to an approach to your business unlike most others you’ve taken. 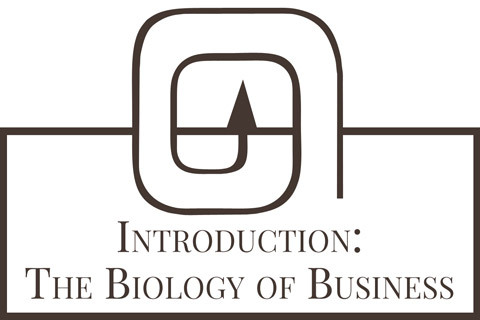 This is an opportunity to shape your business from the inside out, from your own biological design.